Whenever you are assigned a project at your place of work, your first step is usually to come up with a plan. This plan takes into account all the details of the project and states the timeline of the entire assignment. However, instead of wasting your time and energy on creating the layout of the plan, you can just go for Project Plan Templates. 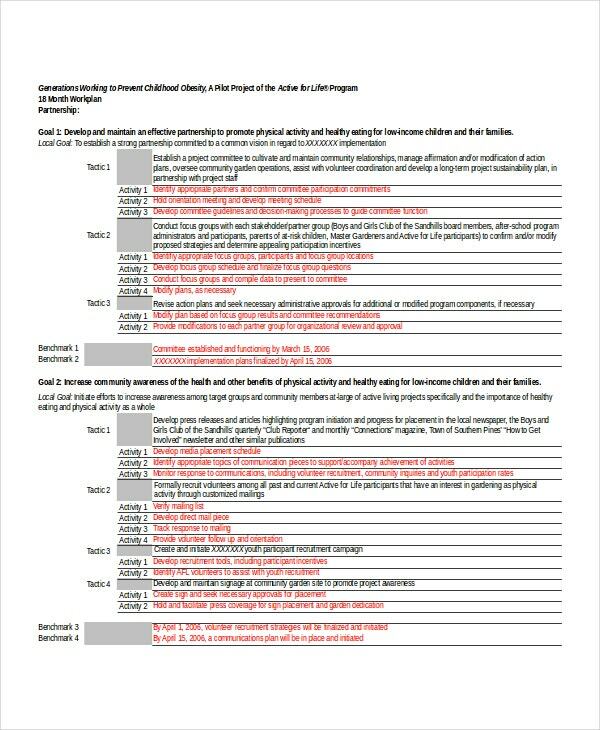 These templates will certainly make your work much easier for you. 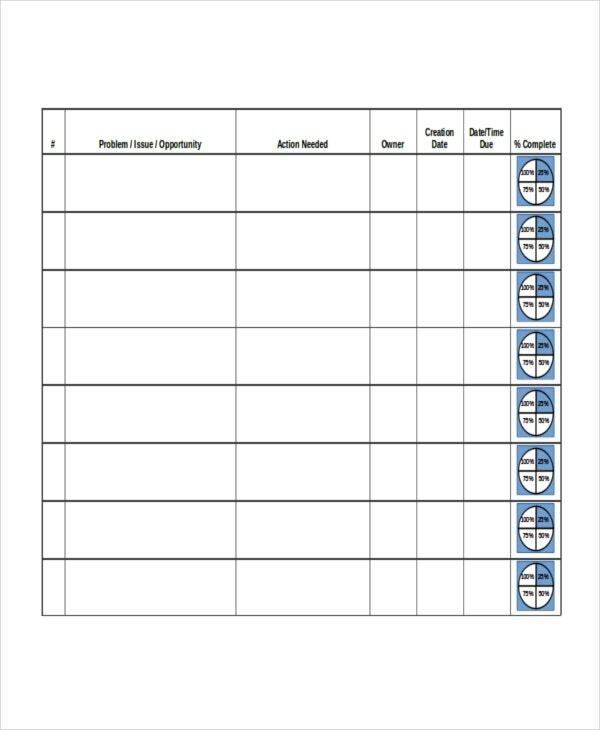 To make sure the project you have in mind is implemented successfully, you can use this project plan template. It allows you to list all the minute details of your project in a neat order. The most daunting aspect of a project is the execution of it. To make sure it goes off without hindrances, you must use this project execution template which is fully editable and customizable. > Why Should you Use the Project Plan Templates? At your place of work, you are assigned projects and assignments on a regular basis. Now these projects usually have a fixed timeline within which you are expected to complete all the pending work. Also, since projects are assigned in teams or groups, each member of the team is assigned a set of tasks which must be completed in time. This is why a project plan is necessary. It helps plan all the tasks that are to be carried out and by whom. The project plan would also keep a tab on all the work that has been completed and the work that is pending. 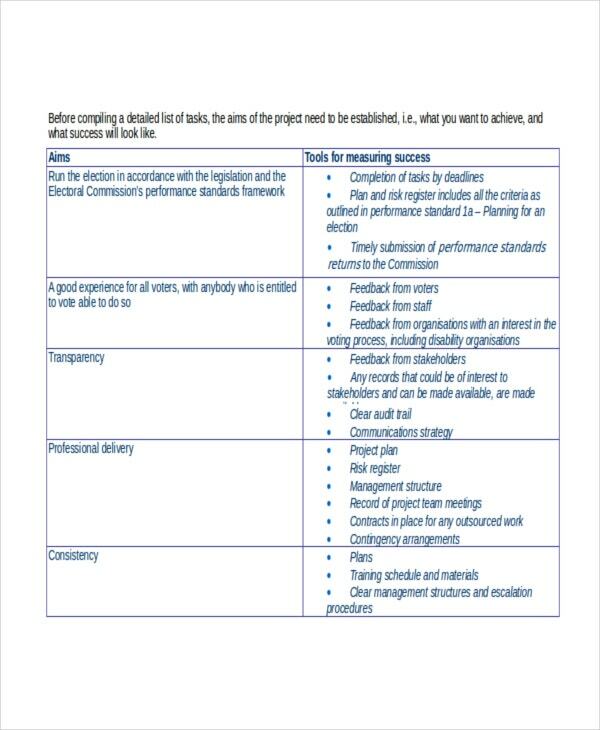 Team leaders in charge of overseeing the project would find this template to be handy. This Microsoft Excel project plan template comes with easy customization options or tools. 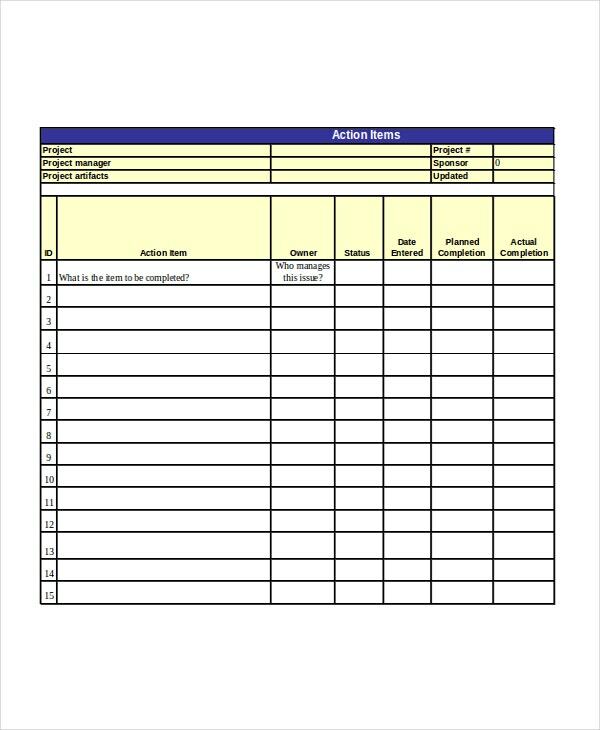 This project action plan template allows you to state your course of action in a clear manner here. You can mention all the tasks that you have planned and the people appointed for the tasks here. 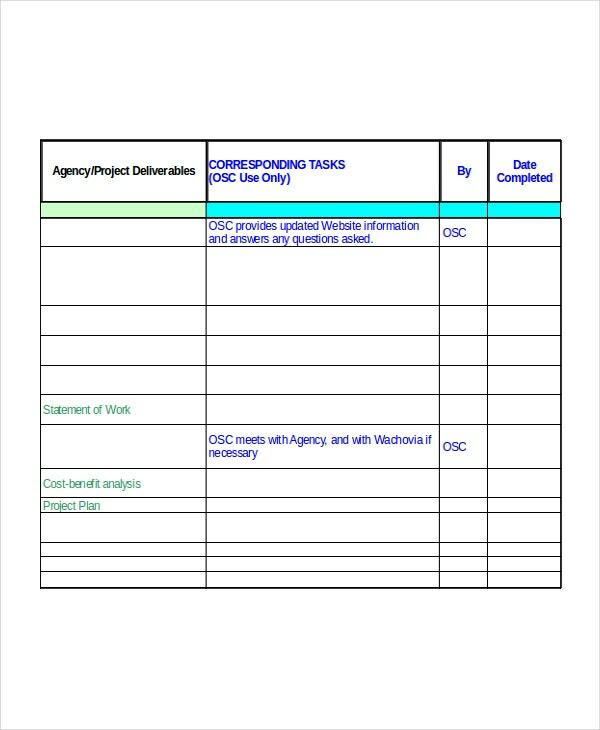 This project work plan template helps you keep a tab on all the work that has been completed already, the people in charge of finishing the work and the amount of work that is still pending. 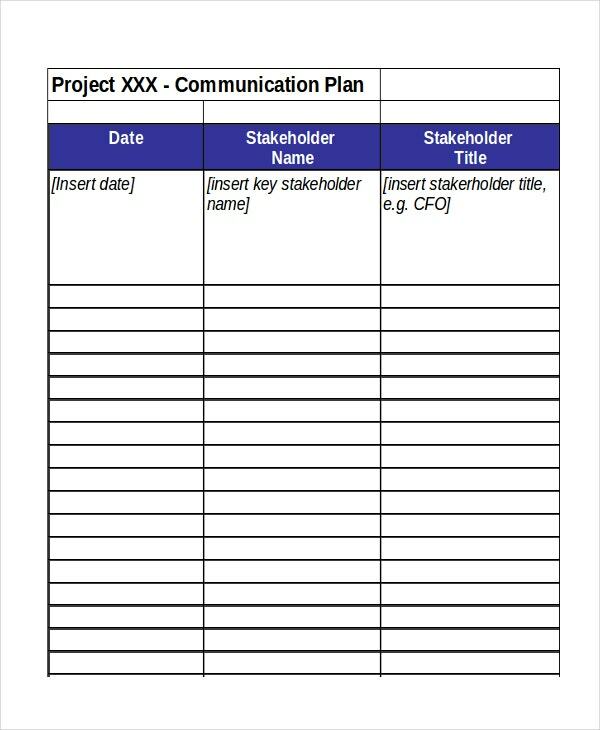 > How Can you Use the Project Plan Templates? If you have been assigned a project of some sort, then these project templates are your best shot here. 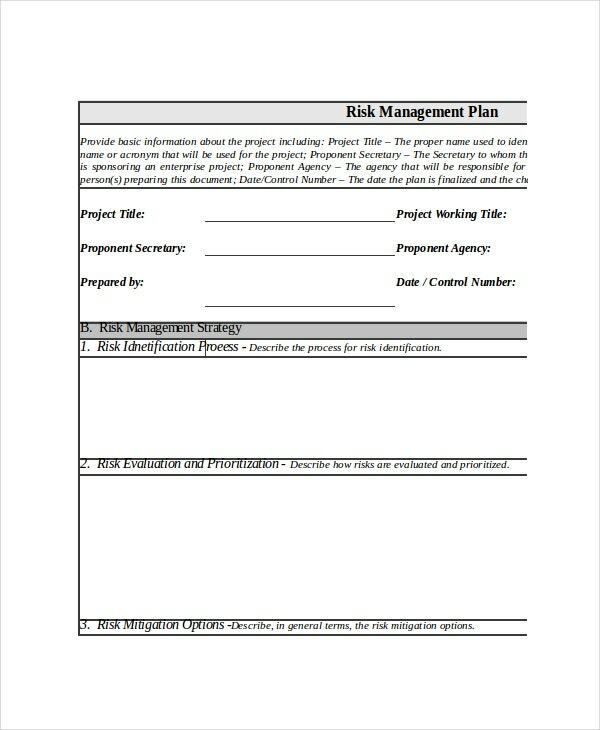 The Project Templates that you see here would allow you to chalk out a detailed plan before you start working on your project. 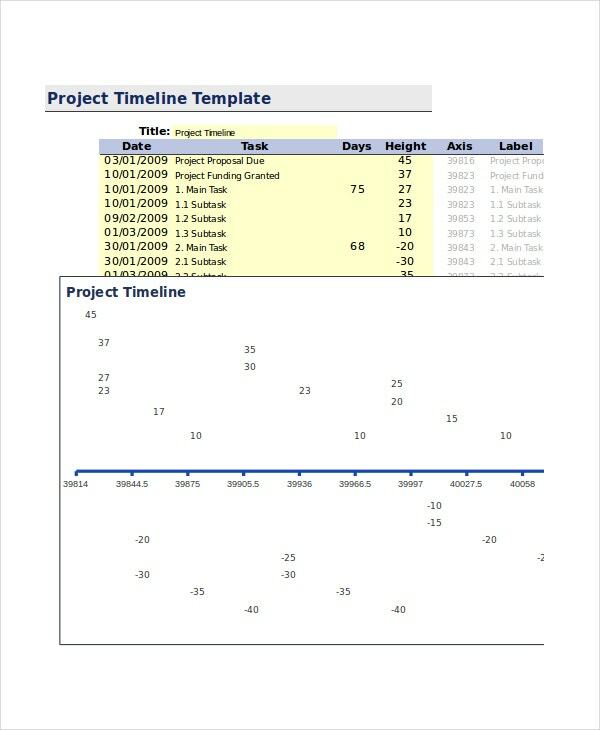 Once you download the project plan template of your choice, you can start working on the minute details. First and foremost, you must take care of the purpose of the project on the plan. Next, you move on to the timeline and the deadlines that must be kept in mind. Finally, you start working on the task assignments and the record of all the work that has been completed. 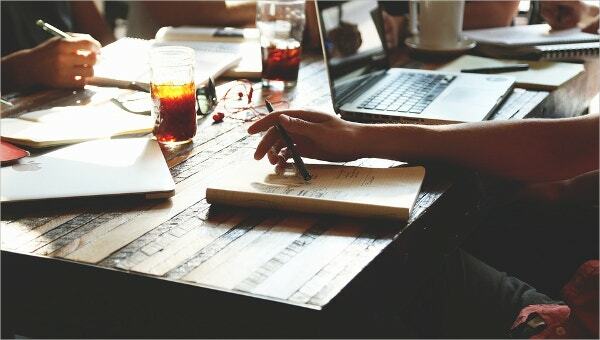 The free project plan templates here would allow you to come up with a solid, well-designed plan for your project so that you can finish your work in an organized fashion. The templates here pay attention to the little details. That is always an appreciated quality when it comes to chalking out a plan for a project. The templates are customizable. Thus, you can alter and edit the project plan template even during the course of the project. That makes the templates easy to update. 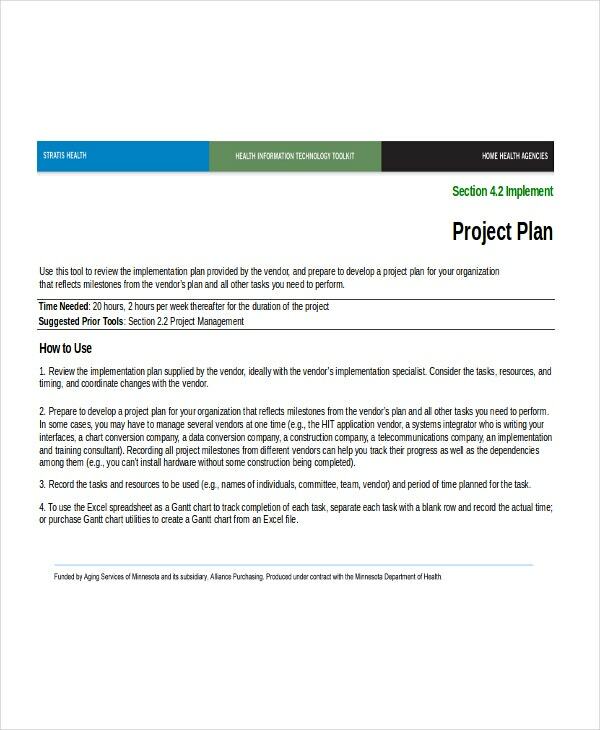 A project plan template is a must if you want your project or assignment to be a success. 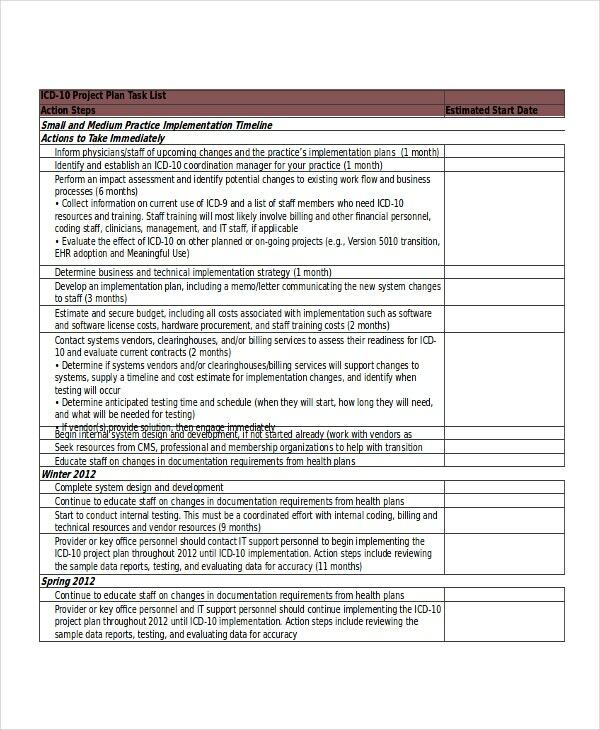 The best part about these plan templates is that they all abide by the standard format of a corporate project plan. 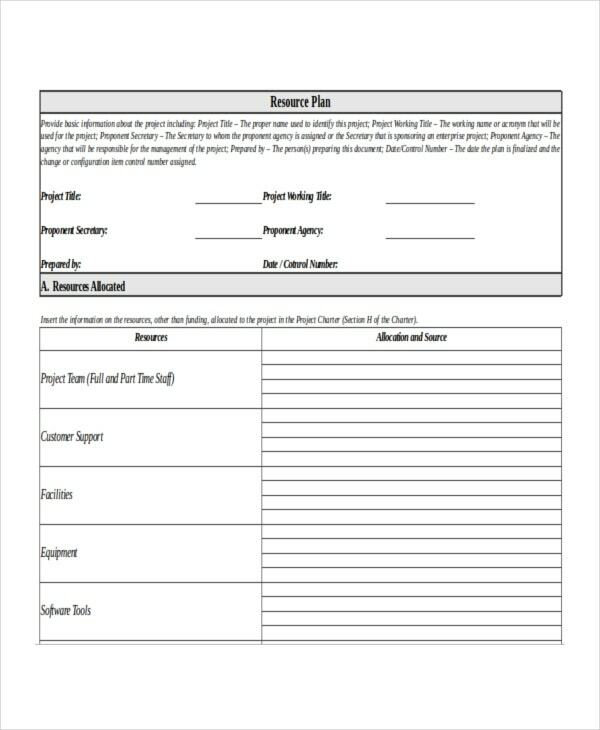 All you have to do is download the template, study the format provided to you and work on the details.